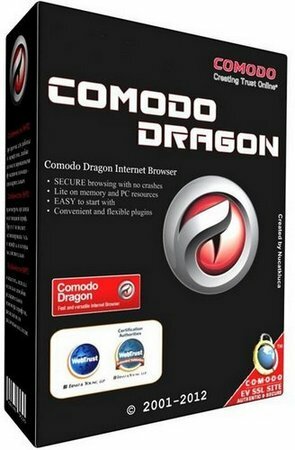 <br> Comodo Dragon - a browser that uses the latest technology Chromium and amplifying them in a way to make the best browser for use in todays Internet, plagued by malware. In this assembly integrated the extensions required to ensure the safety and comfort while visiting the web, blocking hype Express panel Speeddial etc. <br>â€¢ Very easy to switch from your Browser to the Dragon. are there any plans to support Comodo Dragon, which is a Chromium-based browser? It still doesnt get detected by SpeedyFox. The description is very vague as well. What specifically does it do differently with privacy?